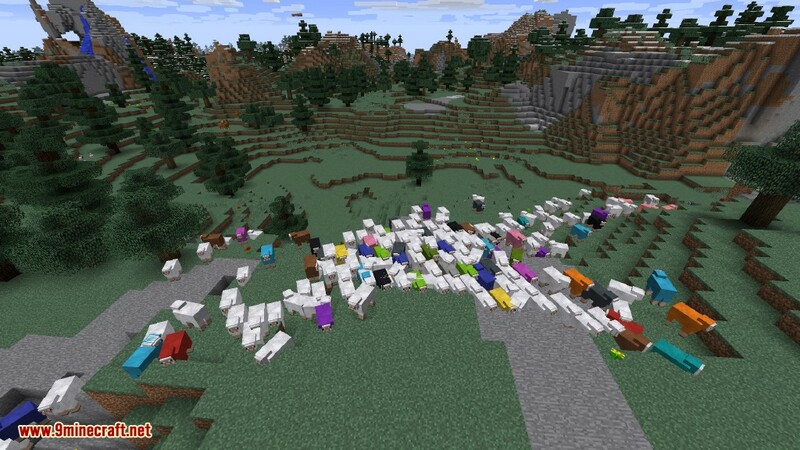 Colorful Sheep Mod 1.12.2 makes sheep spawn with custom colors. 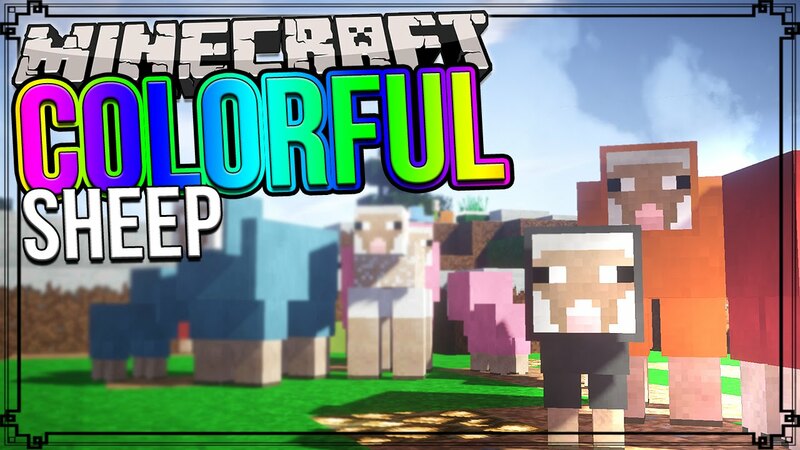 This is a utility mod that enables colored sheep to spawn naturally, instead of bein limited to white, gray, light gray, black, brown and pink. Spawn probabilities are configurable and can also be completely disabled. This mod is server side only, I.e. it does not need to be installed on the client (you can still do it for singleplayer worlds).